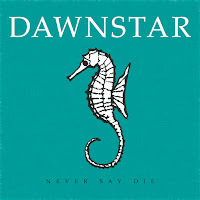 Never Say Die was released on 30 March 2002. It is the opening song on the eponymous EP. The song was written bx Wind in 2000 for the band's first demo, Vanity Star. It was first recorded for Vanity Star between 27th March and 1st April 2000. However, the band decided to rerecord it for the new demo. 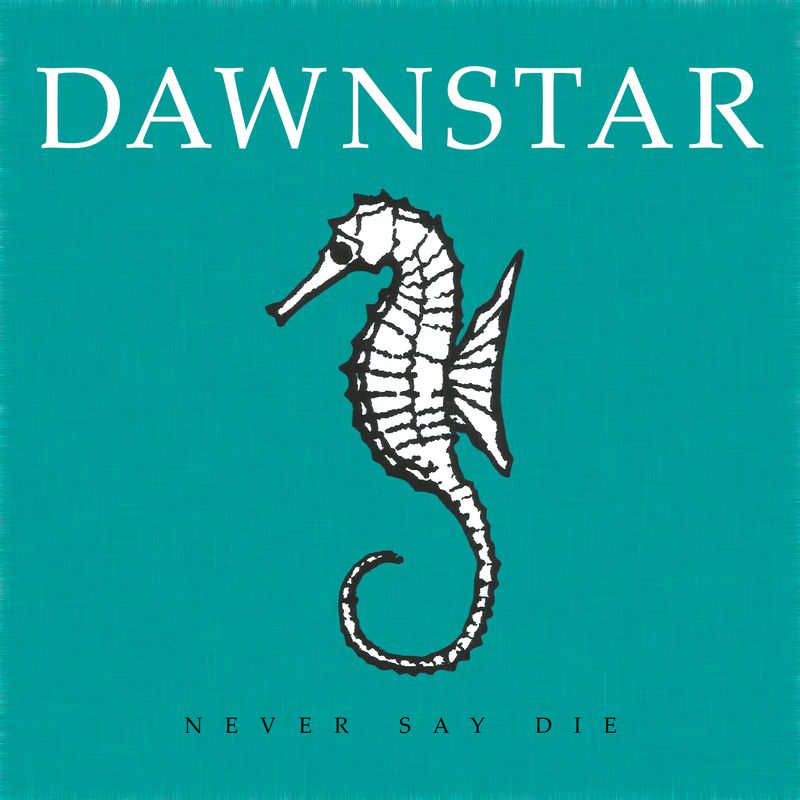 Wind changed the lyrics for the Never Say Die demo. There are several versions of the lyrics.